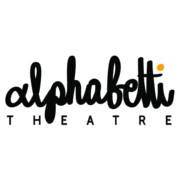 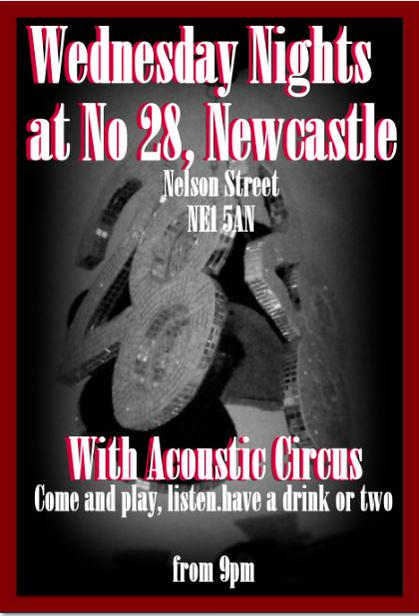 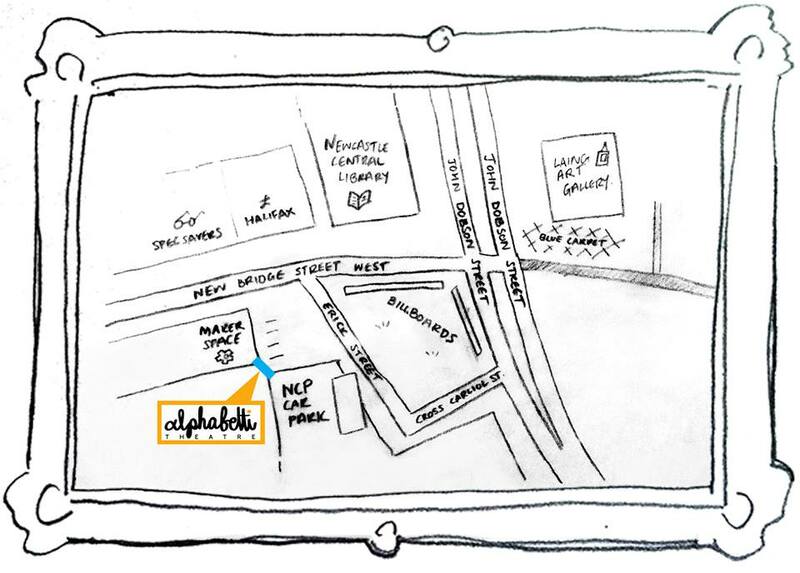 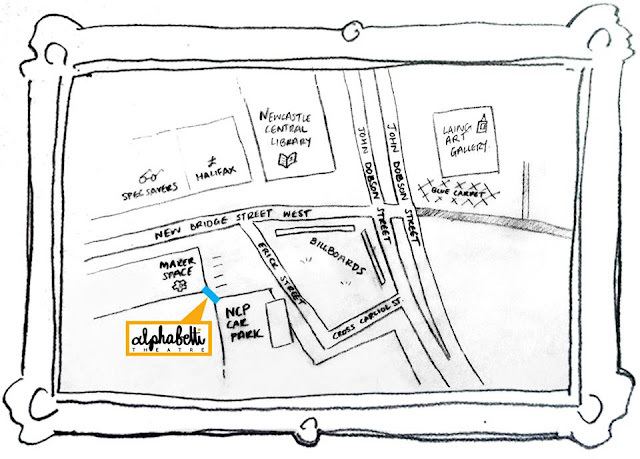 Handheld Arts bring their latest theatre production 'Gated Community' to Newcastle for its North East premiere at Alphabetti Theatre. 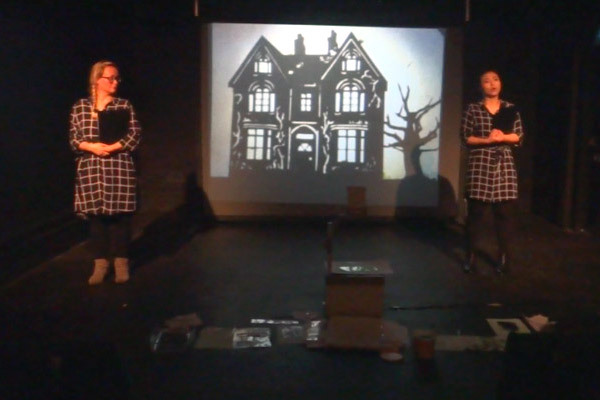 The production premiered last November at Slung Low's HUB, Lawrence Batley Theatre and Rosemary Branch as part of The Little Angel's SUSPENSE adult puppetry festival. 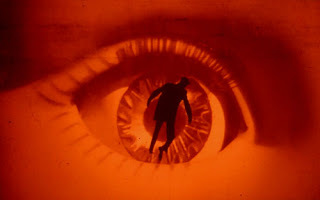 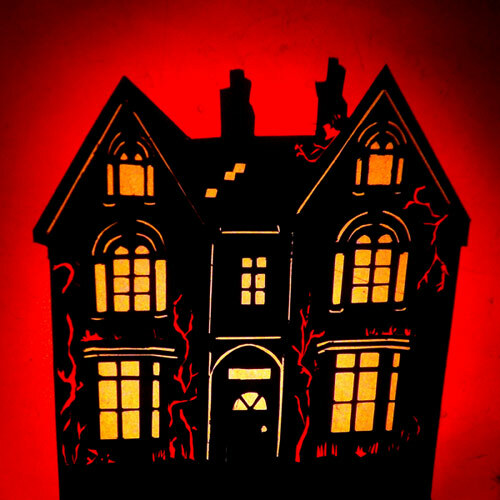 'Gated Community' follows in the traditions of horror anthology films and features eight twisted cautionary tales told using a playful and cinematic style of shadow puppetry. Each tale takes a satirical look at modern day life through parodies of classic horror stories and movies. 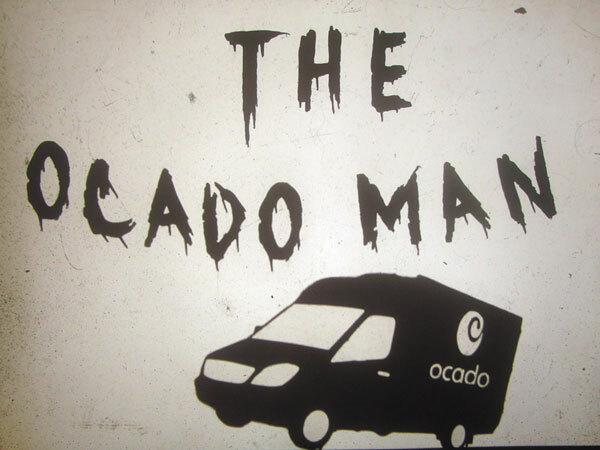 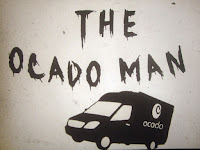 One tale called 'The Ocado Man', is a re-imagining of 'The Wicker Man' with a home food delivery driver replacing the role of Sergeant Howie.